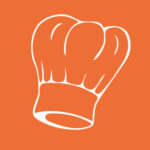 Pork Roast makes highly flavorful taste.Perfect for any traditional Sunday roast. 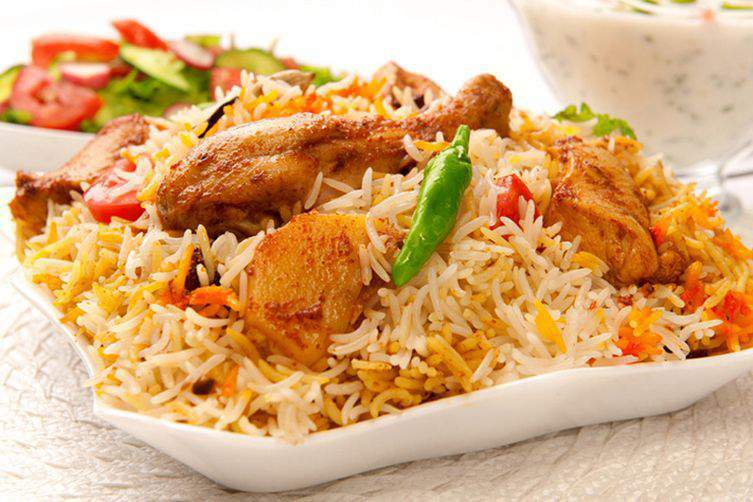 Egg biriyani is popular in North India which made with basmati rice, spices and eggs. 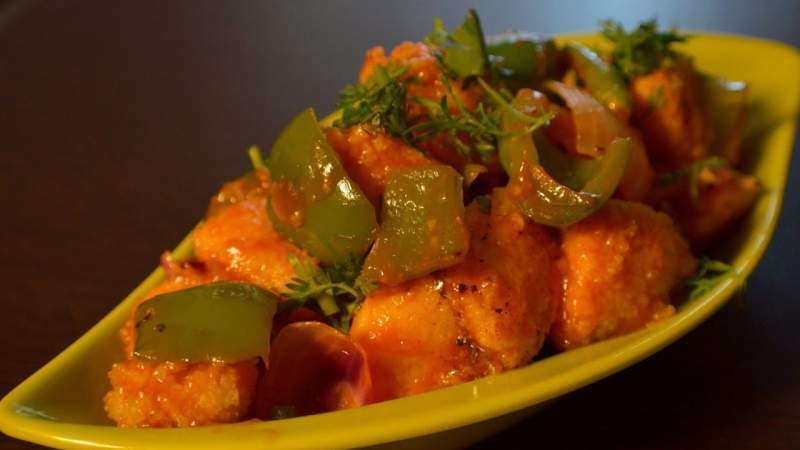 Easy to prepare chilli idli with leftover idlies. 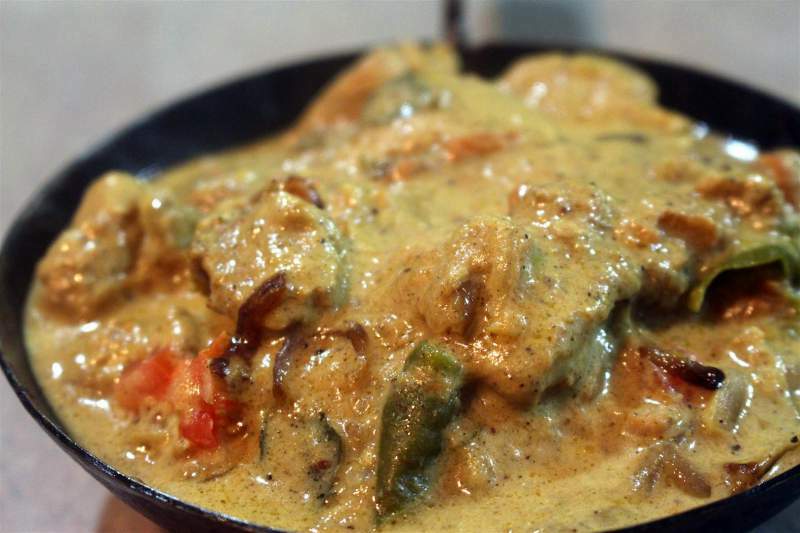 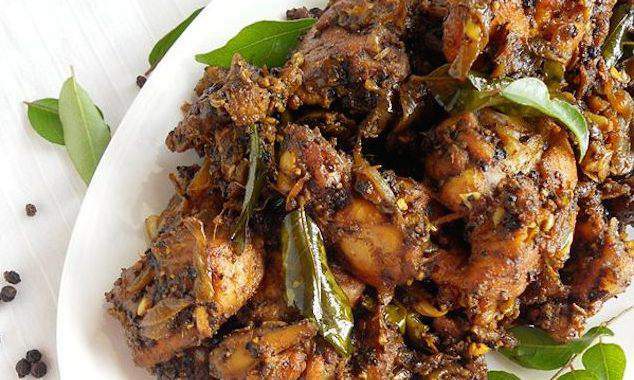 Chicken mappas is a traditional kerala chicken curry cooked in thick coconut milk which is a perfect side dish for palappam, kallappam, velleyappam. 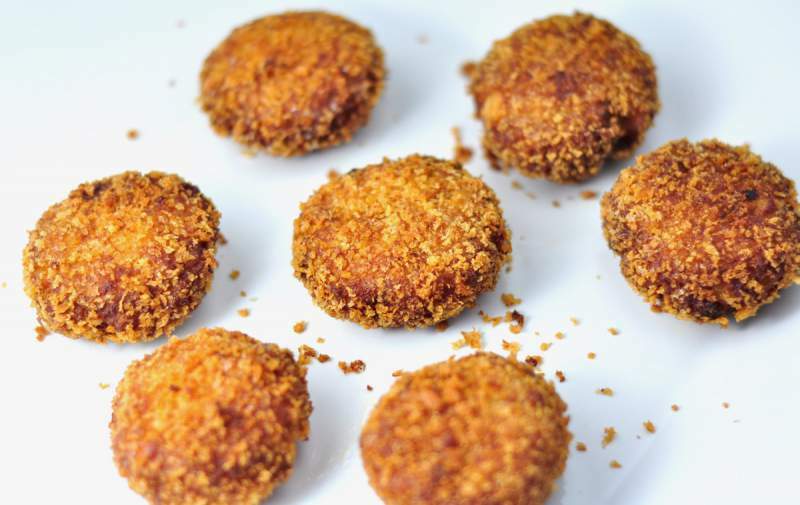 Chicken cutlet is an easy to make evening snack food. 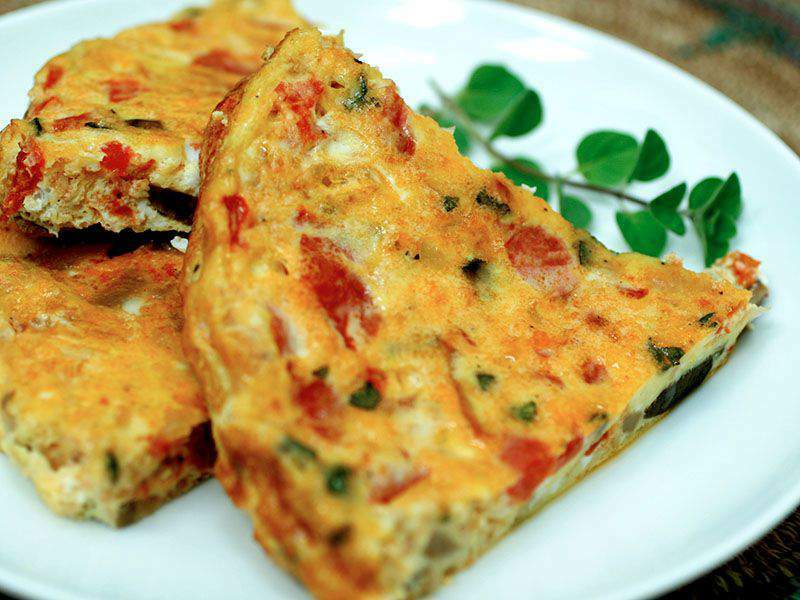 Bread omelette is a simple recipe with egg omelette mixture and bread slices and this is similar to sandwich recipe with omelet stuffed between bread slices. 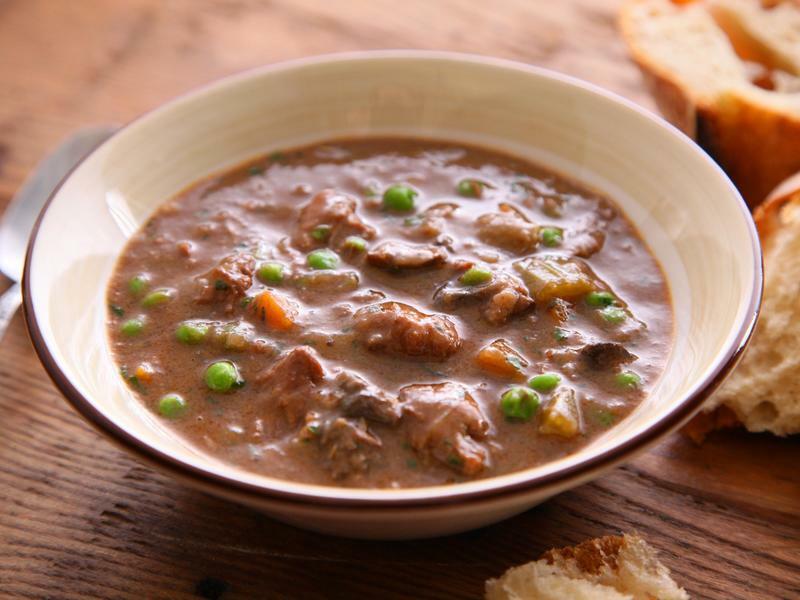 This easy beef stew recipe is a classic slow-cooked dish with chuck roast, carrots, celery, and potatoes simmered in a rich red-wine sauce. 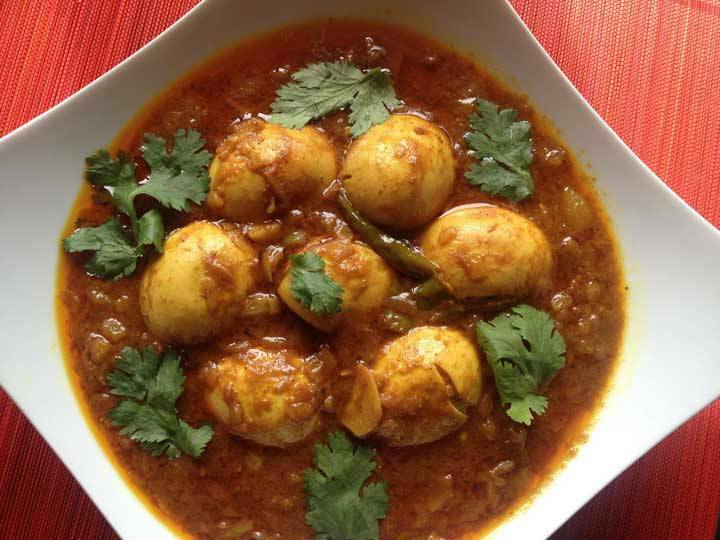 Egg kurma is one such delicious,creamy and flavorful one which goes very well rice,rotis,appam,idiyappam and parottas. 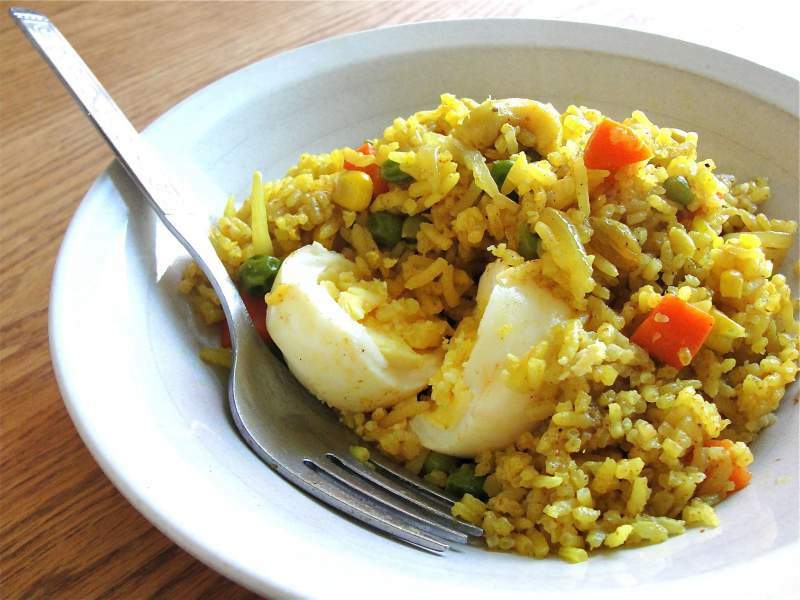 Egg Pulao recipe which is a delicious spicy preparation of seared eggs cooked with rice and aromatic spices. 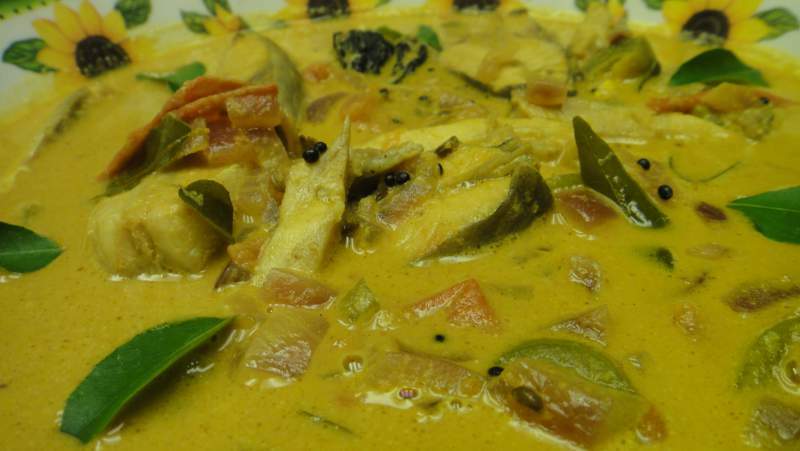 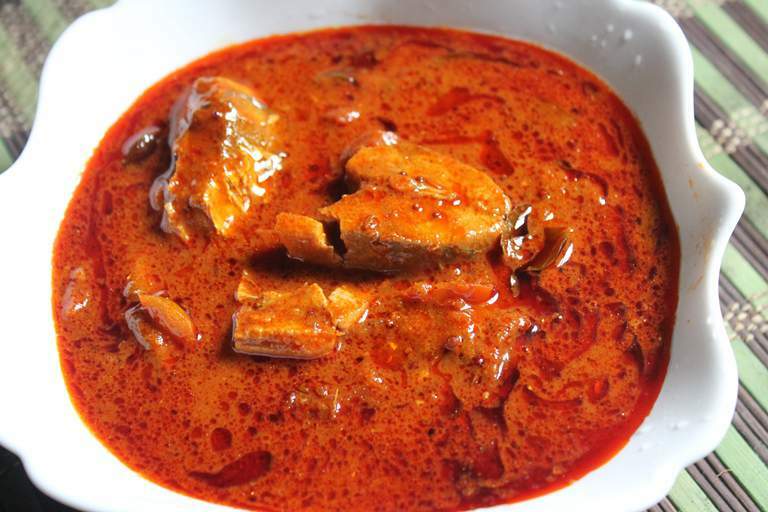 Fish moolie or fish molee is a spicy fish and coconut dish of possible Portuguese or Indian origin. 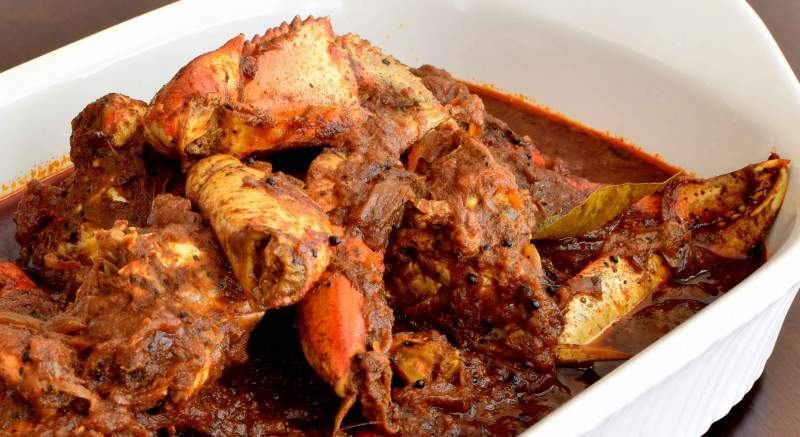 It is common in India, Malaysia and Singapore. 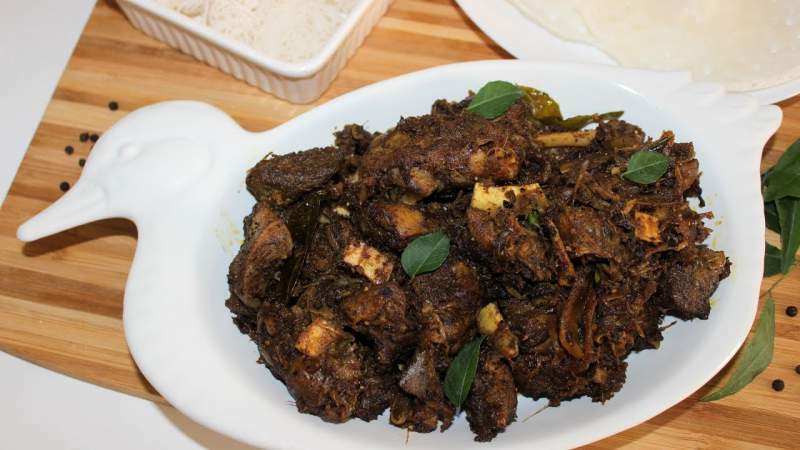 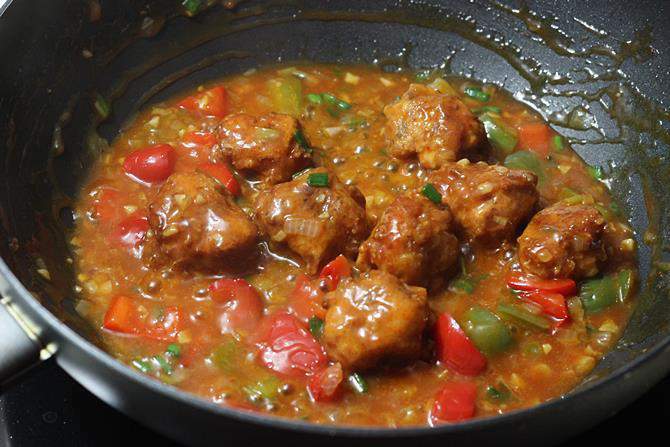 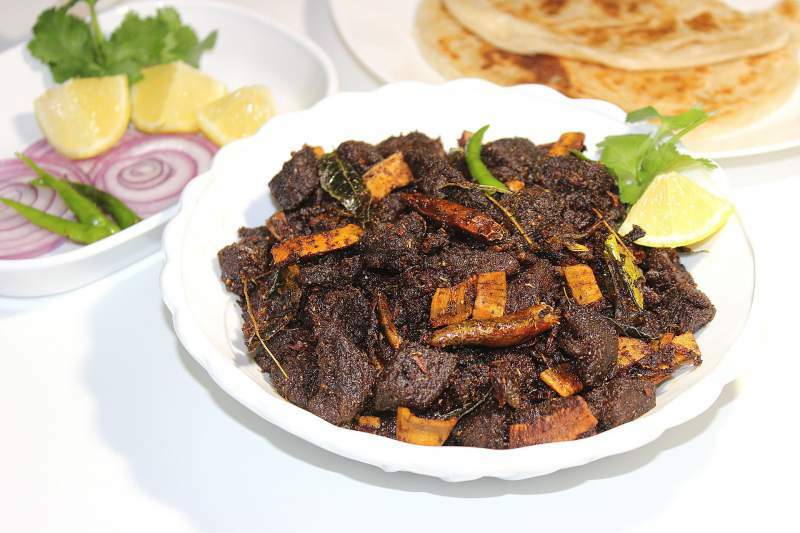 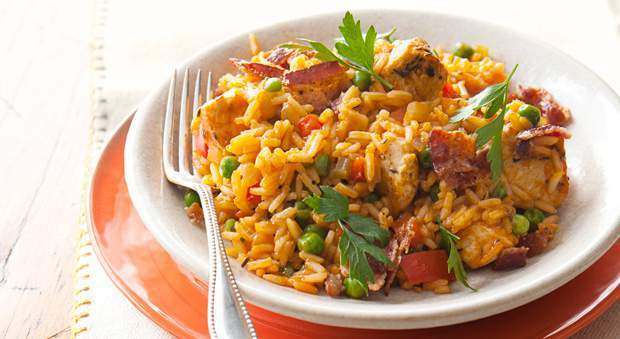 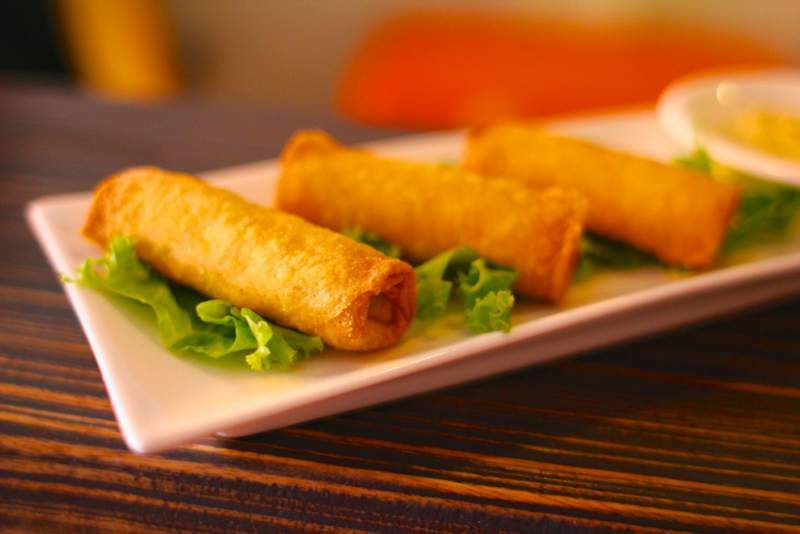 A flavour packed dish that goes well with rice and roti.